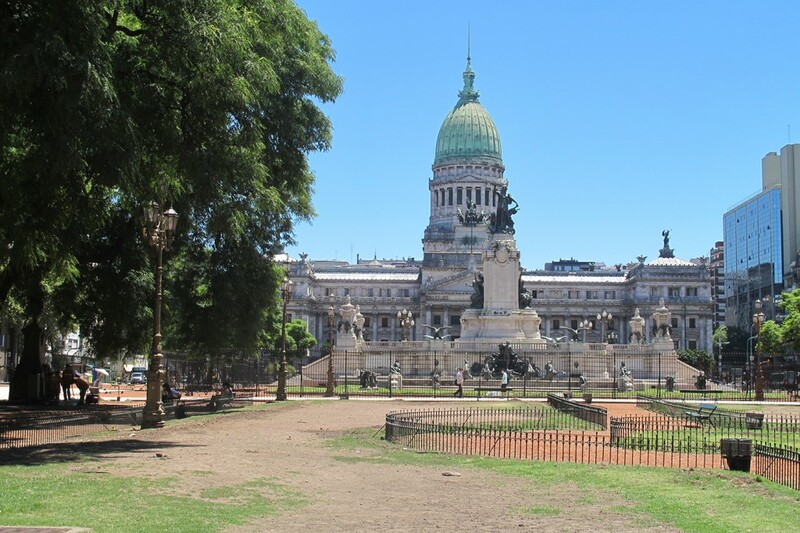 Surrounded by significant buildings, shops, cafes and shopping centers, the avenues of Buenos Aires were always the meeting place of personalities and flaneurs. One of these fabulous promenades is the May Avenue, which joins the Congress Building with the renowned Casa Rosada. 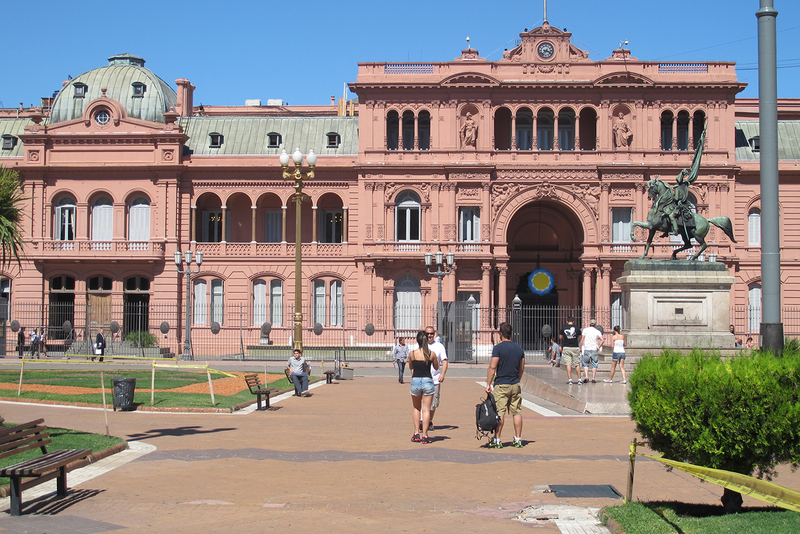 “The flag-bearer of the poor” Eva Perón -Evita- used its balcony to talk to her followers. 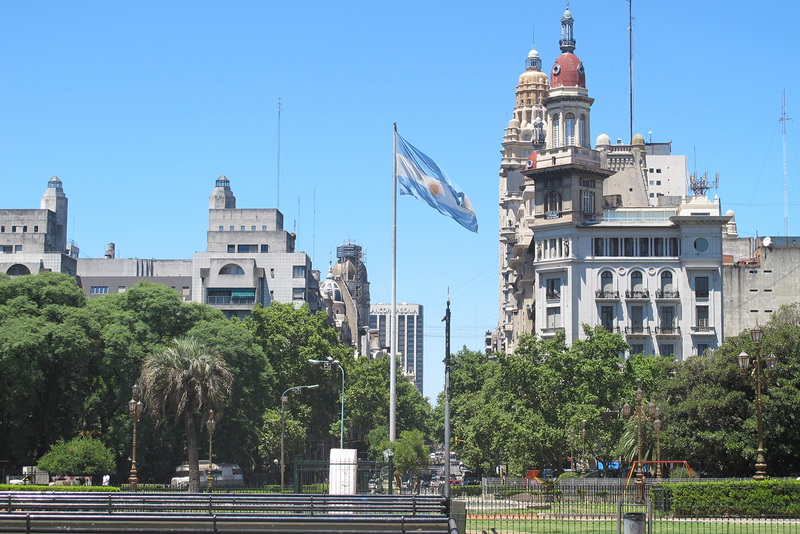 It would be impossible to not fall in love with the wide diversity of Buenos Aires flora. Along these breathtaking avenues we can see: jacarandas, tipas, palm trees and plane trees, surrounding beautiful buildings, majestic mansions, residences and embassies.